Our famous original album ‘Surge of the Sea’ provides professionally guided self-hypnosis & relaxation, especially designed for use during pregnancy and childbirth. Melissa Spilsted DCHyp, HBCE, Bed, BA is a renowned Clinical Hypnotherapist, registered Teacher and founder of Hypnobirthing Australia. She has made television appearances, written for Mother and Baby Magazine and has taught the Hypnobirthing program to many hundreds of parents throughout Australia. 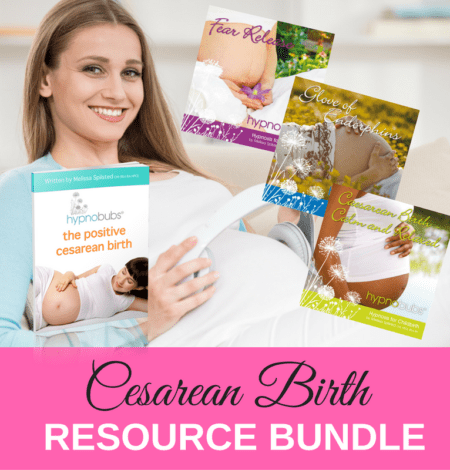 Melissa used Hypnobirthing for her own three births and with her knowledge and experience has developed this album to help you to prepare for your own positive and empowering birthing experience. 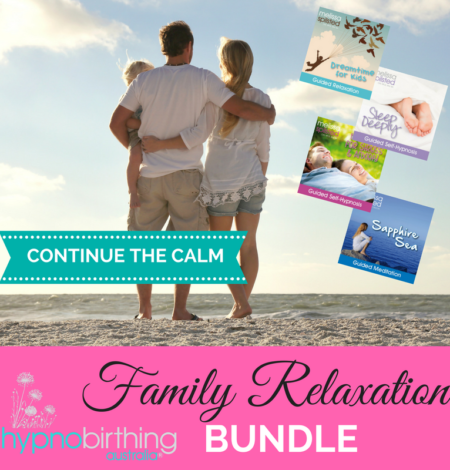 Enjoy the benefits of regular relaxation practice through your pregnancy and take the opportunity to dedicate special time to bonding with your unborn baby. Allow yourself to release any fears relating to chlldbirth and trust your body to do what it is designed to do. Music by Christopher Lloyd Clarke. Licenced by RoyaltyFreeMeditationMusic.com.